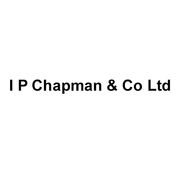 Welcome to I P Chapman & Co Ltd, we are accountants based in Chelmsford. Rate and review I P Chapman & Co Ltd in Chelmsford, United Kingdom! Share your experiences at I P Chapman & Co Ltd with your friends or discover more Accountants in Chelmsford, United Kingdom.